Find fresh inspiration for joyful mantels, doors, wreaths, trees and tables with over a dozen delightful recipes for homemade gifts from the kitchen. 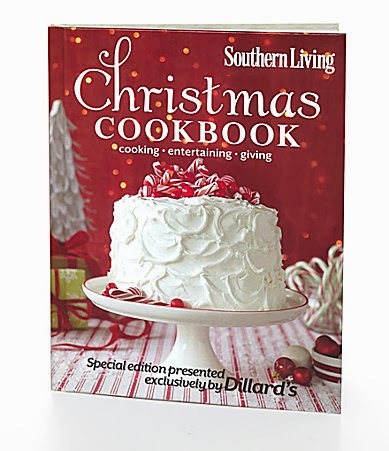 Download an exclusive bonus digital cookbook, Best Loved Christmas Cakes and Cookies. (Download instructions found inside the book) Only at Dillard's. Since 1994, Dillard's has supported Ronald McDonald House Charities, providing families with seriously ill children a home away from home while their children receive treatment at nearby hospitals. To date, Dillard's has donated over $10.4 million to benefit Ronald McDonald House. Your purchase benefits the local Ronald McDonald House in your own community. Participating Atlanta Dillard's stores include: Perimeter Mall, Arbor Place Mall, Atlantic Station, Mall of Georgia, North Point Mall, The Mall at Stonecrest, The Forum at Ashley Park. 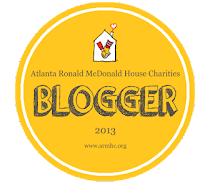 Proceeds from the sales of cookbooks at these locations will benefit Atlanta's two Ronald McDonald Houses. Purchase your book today!